Online ordering menu for Oasis (Pismo Beach). 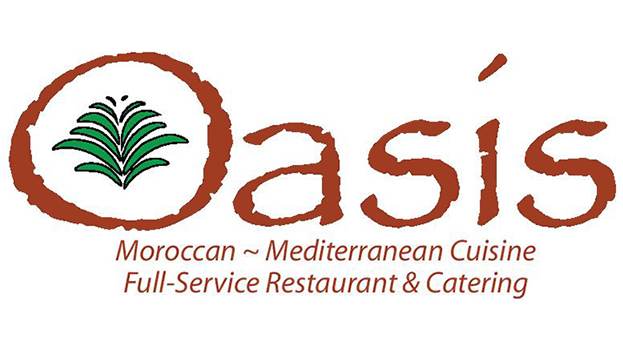 Here at Oasis in Pismo Beach, California we serve Makouda, Cucumber Salad, Spicy Lamb, Honey Chicken, Beef Potato Pagine, and more. Find us at the corner of Bay Street and Price Street. We're not far from Boosinger Park. Order online for carryout!